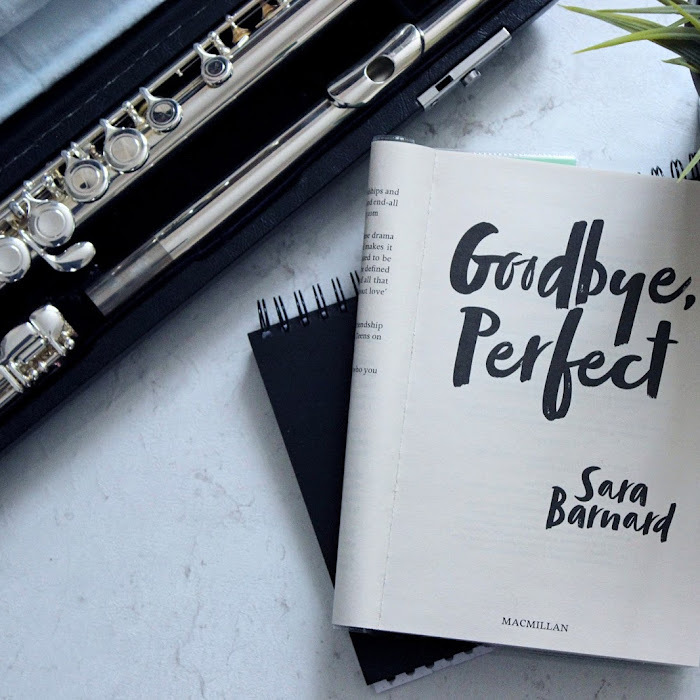 When it comes to preparing for a baby, muslin clothes, cute baby grows and having a birth plan are some of your top priorities. However, many new parents aren't aware of the most common condition that can affect newborns - Infant Colic. In fact 1 in 3 British mums admitted that they were not aware of infant colic prior to having their baby. I must admit that although I had heard the word, I didn't really know what Colic was. 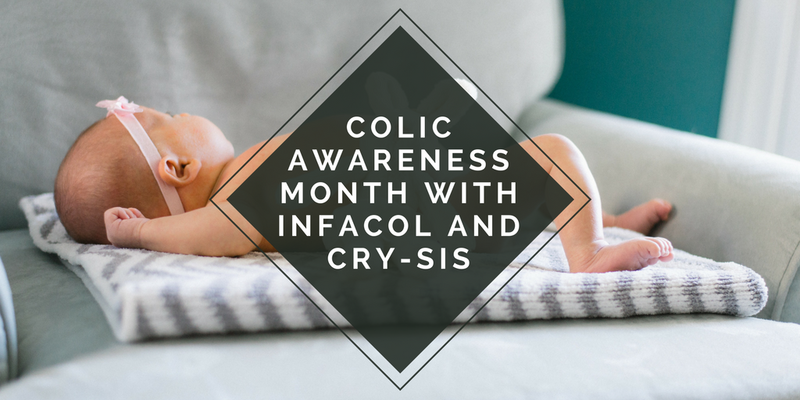 That is why Infacol have teamed up with a charity called Cry-sis for the first Colic Awareness Month this September (2017). September is a very popular birth month (this may have something to do with all those celebrations at Christmas!). In fact, statistics show that the nation's most popular birthday is September 26th. That is why September is the perfect month to raise more awareness about Colic. If your baby arches their back, brings their knees up or clenches their fist, this may be a sign that they are suffering from Colic. Even though Colic can look painful, and can be a very stressful time for new parents, it is not harmful to the affected baby. The effects of sleepless nights with a colicky baby can be huge though, and is something that any parent with a baby who suffers from Colic with tell you. New parents are used to sleepless nights, but with a baby screaming from having Colic, it can be even worse! Infacol, the number one Colic treatment in Britain have conducted research all about Colic and have found that more than half (56%) of mums in Britain say a lack of sleep has affected their relationship with their partner. As a mother myself, I know how stressful having a new baby can be. Especially as my daughter was in neonatal for almost a month when she was born. 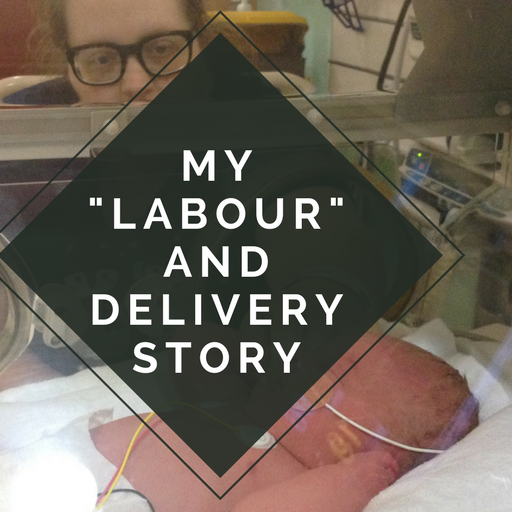 We didn't have her at home keeping us up, but the stress of her being in hospital kept us awake! 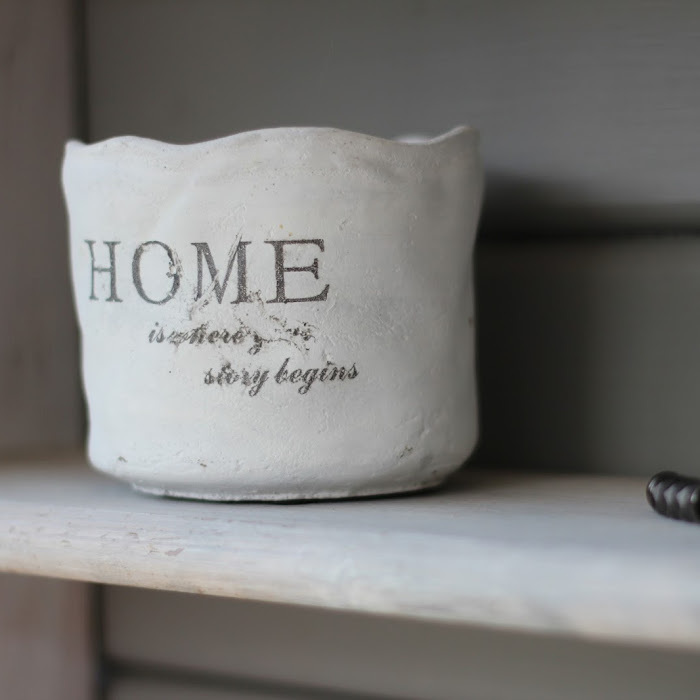 The study by Infacol also showed that a further third (38%) of mums said that the lack of sleep affected their relationship with their children. Sleep deprivation is well known to have a negative impact on both concentration and mood. Although sleep deprivation can have an affect on mood, at present the link between infant colic and post-natal depression is not yet known. It is clear that further research into infant colic is needed. Cry-sis are the only parenting charity dedicated to supporting parents through excessive infant crying. That is why they are the perfect charity to raise awareness of Colic alongside Infacol. 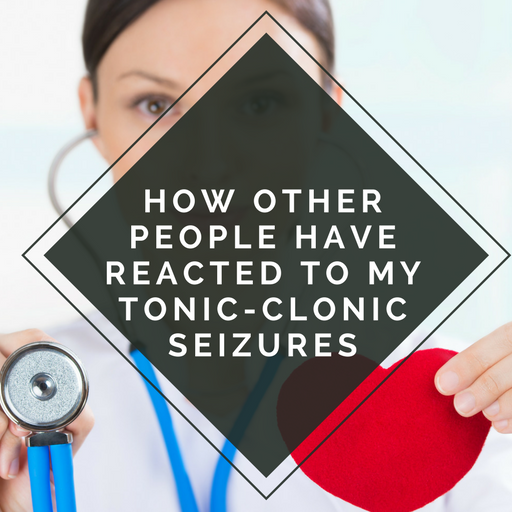 Although my daughter didn't suffer from colic, she did have wind so Infacol really helped us out when she came home from the hospital. It is a simple medicine that is flavoured that you give your baby before their feeds. We found that it worked extremely well and noticed a huge difference even after the first time we used it. Colic Awareness month has been set up to educate and support parents so that they can enjoy parenthood to the full. Cry-sis are there to help and support those parents who may be struggling with this common problem in newborns. If your baby is suffering from Colic, and you need some support, you can contact Cry-sis. If you would like to donate to Cry-sis you can visit their website, or you can even sign up to participate in the Colic Awareness Thunderclap on their website. Cry-sis also offer one-on-one phone support. For more information about infant colic, you can visit the Infacol website. 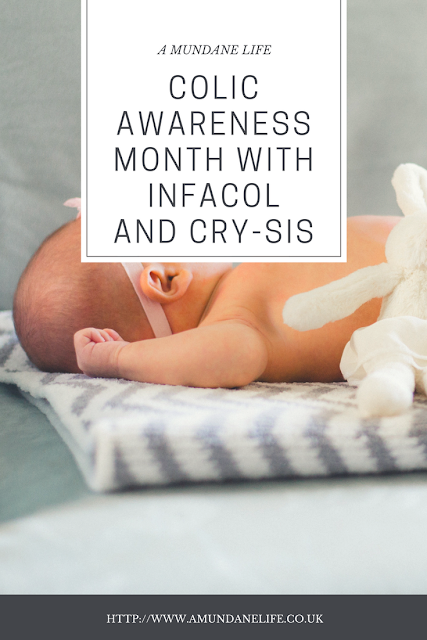 Infacol is Britain's number one Infant Colic remedy (based on IRI unit sales data) and is a licensed treatment for not only infant colic, but also wind and griping pain. It can be used from birth and thanks to the handy dropper, it makes it very easy to give to your baby. Infancol is for the treatment of colic, wind and griping pain. It contains Simeticone. Always read the label. Visit www.infacol.co.uk for more information. You can also follow them on twitter. Cry-sis is a national charity and they provide help and support to families who have babies dealing with colic. 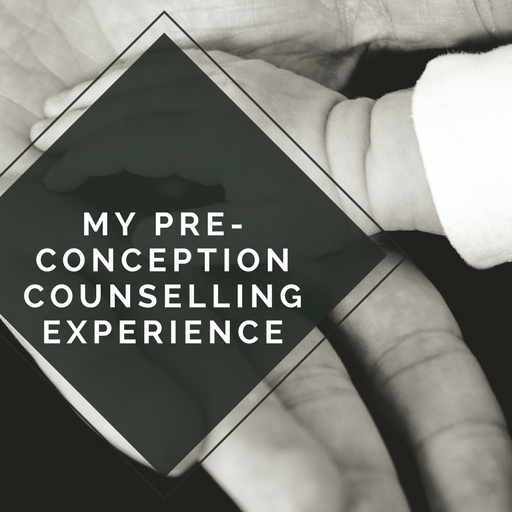 They help support parents who are dealing with excessive crying, sleepless nights and demanding babies. Cry-sis run a national telephone helpline service and is available to callers every day between the hours of 9am and 10pm. Callers are referred to a trained volunteer member of Cry-sis who has personal experience of crying or sleep problems.